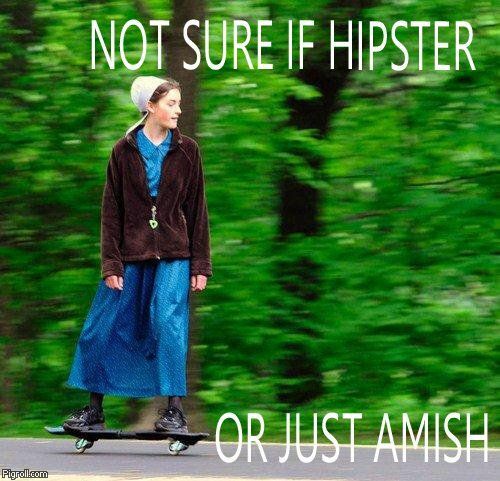 the chick in the picture isn't amish. she's menanite. FAIL. the chick in #981 thinks she's cool. FAIL. You sure know much about hipsters, hipster. Now GTFO of my Pigroll.